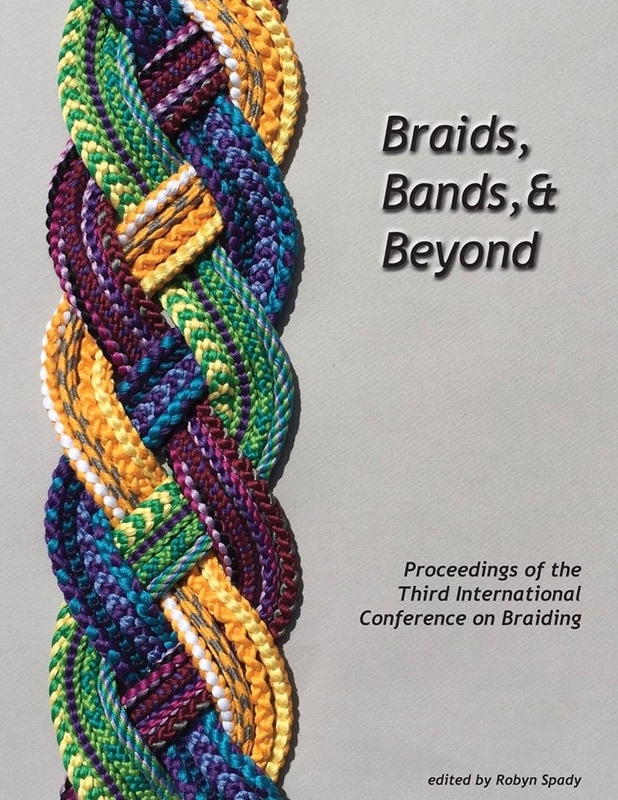 These are posts that are not (primarily) about braids—announcements or other off-topic posts. July 15, 2011 in Double braids, History, Uncategorized. I’ll be on vacation for a month, leaving on the 12th or so, and will only have sporadic internet access (we’ll be camping). June 4, 2011 in Uncategorized. March 30, 2011 in Uncategorized.